Europe's main stock markets slid at the start of trading on Thursday, with London's benchmark FTSE 100 index down 0.6% to 7 658.53 points. 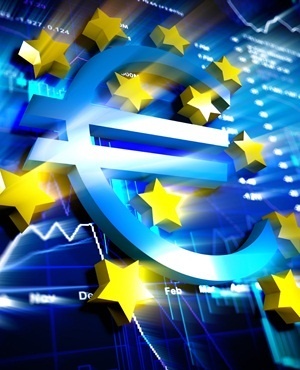 In the eurozone, Frankfurt's DAX 30 shed 0.7% to 12 806.07 points and the Paris CAC 40 lost 0.6% to 5 420.39, compared with the closing levels on Wednesday. Thursday's weak open followed similar losses in Asia and on Wall Street after the Federal Reserve hiked US interest rates and signalled several more rises through to the end of next year.